he optional rugged EB-6301 U-Bracket for the 6301N/6301N series speakers is available providing a range of mounting options. The optional rugged EB-6301 U-Bracket for the 6301N/6301N series speakers is available providing a range of mounting options. 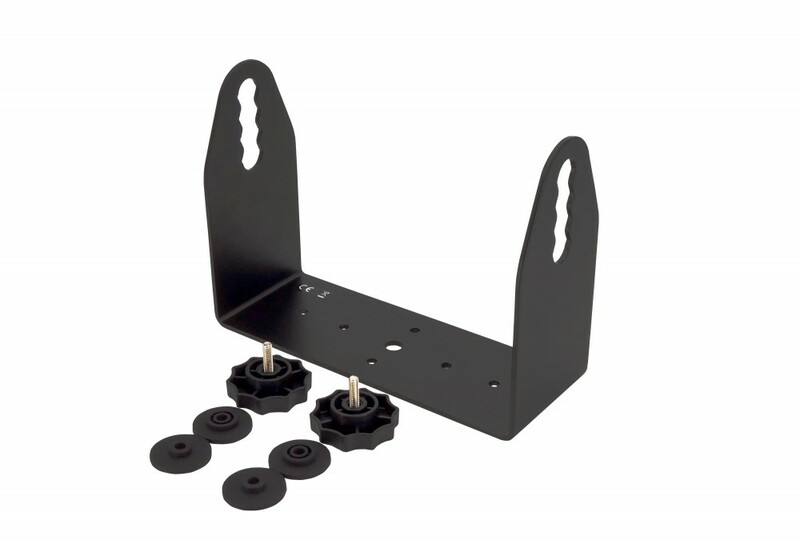 U-Bracket for the 6301N/6301N series speakers is available providing a range of mounting options. The optional rugged EB-6301 u-bracket for the 6301N/6301B series speakers provides a range of mounting options. T&Cs Privacy Copyright © 2019, SCV Distribution.